Home of Jabiru Light Sport Aircraft sales for North America. 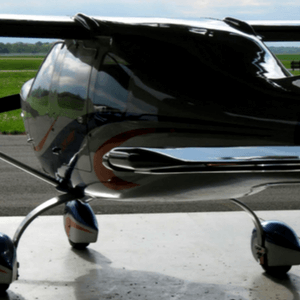 US Sport Planes is the North American importer and distributor for the Jabiru line of Light Sport Aircraft from Jabiru Aircraft PTY LTD of Bundaberg, Queensland, Australia. Jabiru Aircraft Pty Ltd has been in operation for more than 30 years and has gained a strong presence in the Recreational Aviation scene. 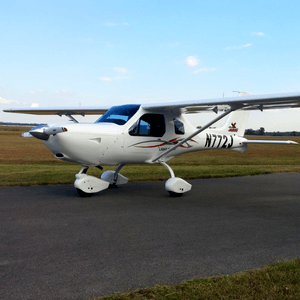 US Sport Planes is the exclusive distributor of all new Jabiru SLSA and aircraft kit Sales for North America. US Sport Planes sells aircraft direct to the customer. Aircraft are delivered from our completion center at KSYI in Shelbyville, Tennessee or our headquarters at KDTO in Denton, Texas. 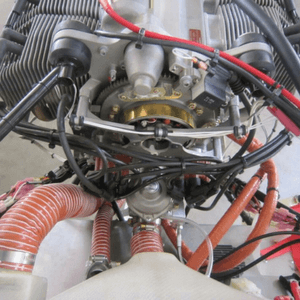 Jabiru engines are designed and manufactured to ASTM F2339 and within quality assurance standard ASTM F2279 as well as to Australian Civil Aviation Safety Authority (CASA) approved Quality Assurance System exacting standards. The Jabiru composite propeller complies with ASTM F2506. 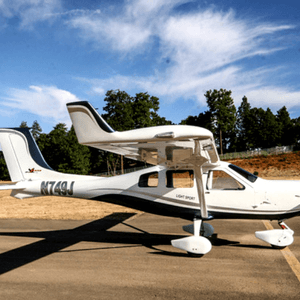 Learn more about owning a Jabiru Light Sport Aircraft and view up-to-date information on the J230-D and J170-D models. 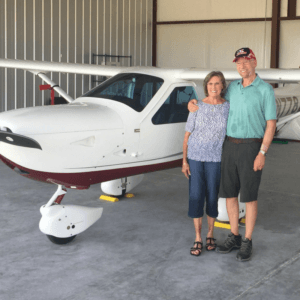 Today, Jabiru owners fly all over the USA for pleasure, traveling, and flight training, enjoying one of the best safety records in the Light-Sport industry. Over 3,000 of the 6,500+ engines produced by Jabiru are flying in the USA with over 1 million hours on the Jabiru fleet worldwide. Stay up to date on the latest news, information, and happenings at US Sport Planes. Complete our information request form online now. We will contact you as soon as possible.